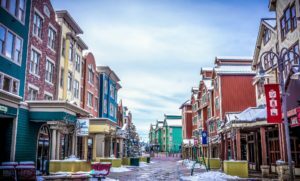 Park City, located just 40 minutes from Salt Lake International Airport, is town with a rich and colorful history. Beginning as a prosperous silver mining town in the late 1880’s, Park City transformed itself into a world-class mountain resort once the silver mines starting drying up. Today, The Prospector is proud to be an integral part of this quaint mount village that refused to give up and is now home to a variety of activities, both exciting and invigorating, while still retaining its small-town friendliness. Park City winters boast the “Greatest Snow on Earth,” and with three ski resorts—Deer Valley Resort, Park City Mountain Resort, and Canyons (which has officially merged with Park City Resort, creating one of the biggest ski resorts in the entire nation)—this much snow means you can partake in some of the best skiing and snowboarding in the country. The resorts are only minutes away from The Prospector, allowing you to participate in all manner of winter activities, including snowmobiling, snowshoeing, and ice skating with little or no effort—just step outside! Park City Mountain Resort and Deer Valley Resort played host to many Olympic events, including skiing, luge, and ski jumping. The Utah Olympic Park, built for the 2002 Winter Olympics, continues to host world-class competitions, as do the two resorts. 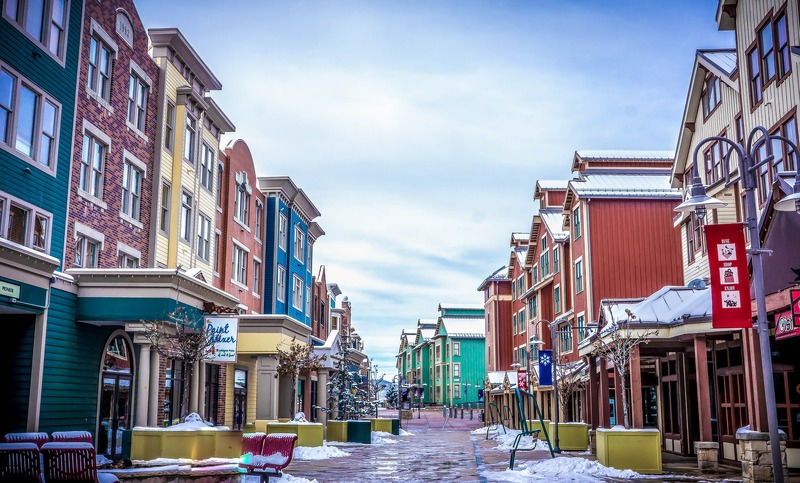 In the summer and fall, when the days are warm and sunny and the nights are cool and clear, outdoor enthusiasts from all over the world think of Park City when they are planning their next vacations! Mountain biking, hiking, fishing, water-skiing, golf, and horseback riding are all activities that make Park City one of the best places to visit in the U.S. But we can’t forget about the shops, galleries, pubs and restaurants; this mountain village has it all! Unlike any other hotel in Park City, The Prospector sits on a sprawling 10-acre site in the heart of Park City, offering guests a tranquil, inviting place to stay whether they are here for that perfect vacation or to conduct business in one of our many spacious conference facilities. Breathtaking scenery, access to all that makes Park City unique, and first-class amenities blend together to create a vacation rental that is more than your standard sterile hotel; the Prospector truly is a home away from home, one that you will sadden you to leave at the end of your stay. No matter what time of year, the Prospector is the premiere place to stay, offering elegantly designed condos at reasonable prices in a resort community famed for its welcoming ambiance. Chosen to be an official venue of the Sundance Film Festival, if you happen to be staying with us the last week of January, don’t be too surprised if you happen to run into your favorite actor or celebrity. Park City is THE place to be January 19-January 29th. Don’t wait too long to book your luxury Prospector Lodge vacation rental—you’d hate to miss the party. Book yours today at (435) 658-3030 or (888) 283-3030.